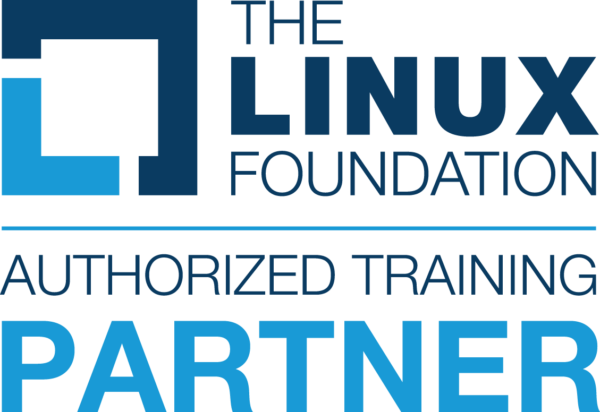 The Linux Foundation is committed to providing the best Linux and open source training possible to professionals and enthusiasts around the world. 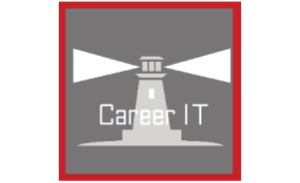 In addition to our own instructor-led and online trainings, our network of Authorized Training Partners (ATP) help us make our trainings and certifications more widely available in an effort to end the shortage of open source professionals. 8lock blockchain solutions aims at unlocking the potential of decentralised technology for businesses. The highly experienced team offers consultancy to identify opportunities for efficient blockchain technology implementation after which our solutions team works on customised products based on sector. In addition to this, 8lock’s educational arm hosts workshops and courses – from foundation level workshops aimed at giving C level executives and managers an overall perspective to blockchain engineering courses for developers and those interested in being part of this industry. 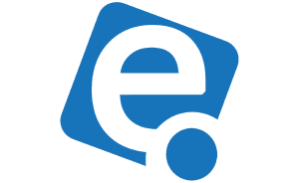 ABYRES is a leading Enterprise Open Source solution provider. 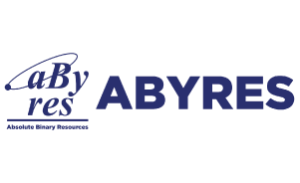 Operated since 1997, ABYRES has since established its position as the Trusted Advisor and the Open Source Technology Partner with the large Enterprise Clients and Public Sector clients. Big Data Certification and Linux Certifications. 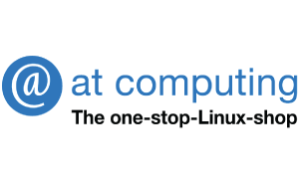 AT Computing, established in 1985, is one of the founders of open source technology practices in the Netherlands. 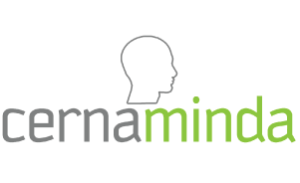 It is an independent training provider and have no contacts with hardware or software vendors. AT Computing develops and teaches professional courses for system and network administrators, software developers and for all professionals who want to grow to professional excellence in these areas. AT Computing is an open source pioneer and therefore the content of their courses is based on profound knowledge and experience of their teachers. The elementary level courses are extended to an advanced level. The courses are organised as public classes in Utrecht or on demand. The students work in almost every sector and they always find their way to AT Computing, when they are looking for a training for themselves or for an colleague. Over the past decades more than 5,000 IT professionals were trained in The Netherlands by AT Computing. 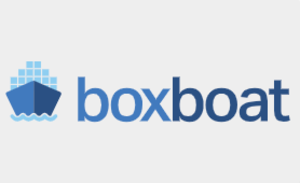 BoxBoat is a Premier Docker Consulting Partner, Linux Foundation Member, CNCF Silver Member and Kubernetes Specialist. 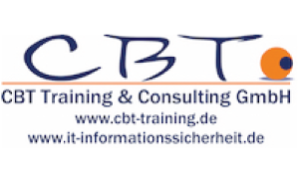 The CBT Training & Consulting GmbH supports companies since 1998 as a prestigious IT service and training center throughout Europe in conception, planning and implementation of IT trainings, IT projects and IT consulting. 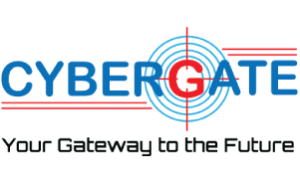 The focus is the information security, awareness tools, IT laws, data privacy, Microsoft and Linux. Customers appreciate the up-to-date, practical and qualified transfer of knowledge as well as the high qualified consulting services. 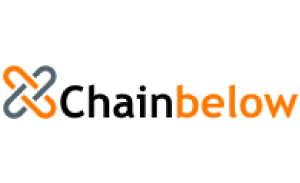 Chainbelow Inc is a not-for-stock, not-for-profit software startup corporation with several open source projects. We the members of Chainbelow, ensure that the majority training material, white papers and code we produce caters to high performance, open source and therefore customizable products. Chainbelow provides small and medium-sized organizations with the means to run a software-driven business. Linux Fundamentals for Software Application Migration. Hyperleger Fabric and Sawtooth Software Applications. Node.JS for the Cloud. 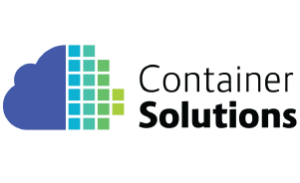 With 20+ years of experience in enterprise open source systems, Component Soft offers Kubernetes, Docker, OpenStack, Ansible and other open cloud and open infra trainings, consulting and support services throughout Europe and beyond. They started at the dawn of UNIX based servers, later became Linux and open source infrastructure and programming enthusiasts and experts and got onto the bandwagon of the open source cloud and cloud native technologies when they were in their infancy. Most of their course participants are delegated by global telco and IT services companies headquartered in Europe or North-America who are typically their returning customers since many years. 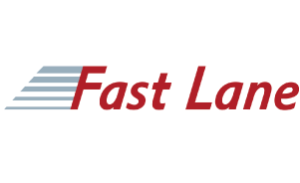 Use the flexible time management of online training courses and set your own learning pace. Learn when, where and how often you want. You remain up-to-date despite time bottlenecks. 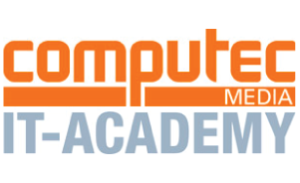 All lecturers at Computec IT-Academy are proven professionals in their respective fields. Topics such as monitoring, security and programming are staffed with top-class representatives of their fields. 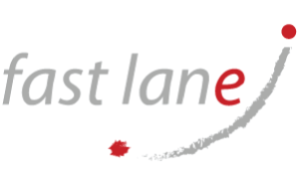 Take advantage of cost savings and increased efficiency compared to on-site training: no travel, no accommodation and catering costs, no rigid schedule. Conoa is a company with long experience building and optimizing traditional datacenter infrastructure based on Linux and other Open Source solutions. Today they focus on helping companies transform their infrastructure into modern hybrid cloud solutions and container technologies, and they implement innovative solutions enabling CI/CD, DevOps, automation and configuration management. 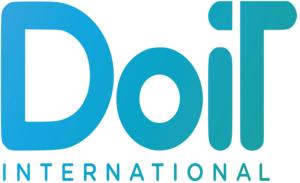 They do it by offering excellent consulting services, training and a deep understanding of open source products/solutions. 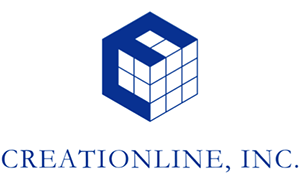 Creationline provides cloud platform deployment and operations support services to telecommunication carriers and data centers. 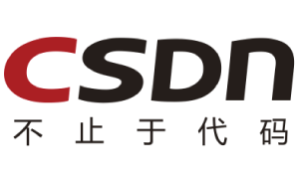 Founded in 1999, CSDN (Chinese Software Developer Network) is a professional IT community in China, providing Chinese software developers with life-cycle services such as online learning, and career development. As of June 2018, CSDN has more than 2,500+ million technical members, 10 million posts in our forum, 7 million+ technical resources, 13 million blog articles, and 4.3 million+ subscribers for their Media. 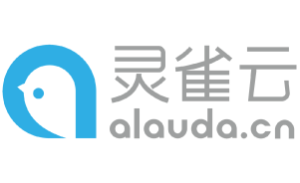 CSDN has 400+ full-time employees, with offices in Beijing, Shanghai, Shenzhen, Chengdu, and Shenyang, Jiangsu, and CSDN has been working with thousands of technology companies and technology communities. Cloud-native transformation serious, including kubernetes, CKA, DevOps, microservices, etc. 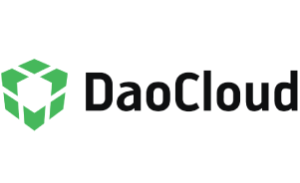 Founded by developers, the DoiT International team of Google Cloud Platform and Amazon AWS experts provide state-of-the-art cloud native professional services for startups. They help with creating the right architecture for your workload, streamlining operations, assist with engineering of cloud-native applications, cyber security and big data analytics. 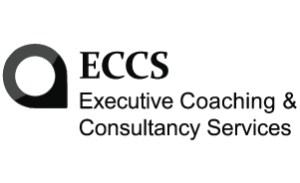 ECCS is a leading Training & Consultancy company headquartered in Mauritius and covering the African continent, they specialise in Linux Open Source Training & Solutions. 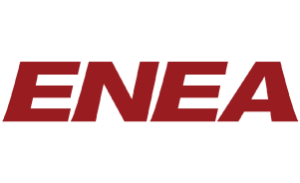 Enea supplies open-source based NFVI software platforms, embedded DPI software, Linux and real-time operating systems, and professional services. Classroom training with live instructor. Linux Foundation certified teacher. 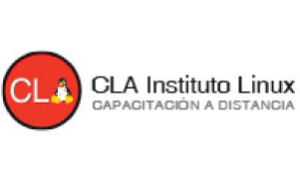 Linux Developer Training and Linux System Administration Training. Dedicated fully equipped classroom. In January of 2015, FL Campus was founded with great potential of IT market in Korea.